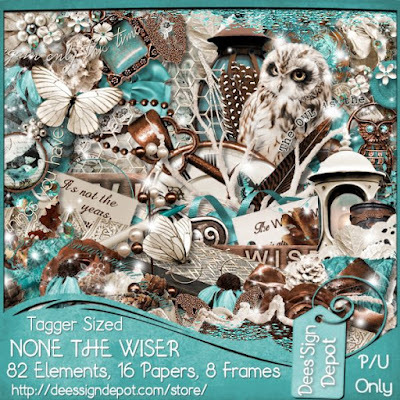 This tag was made with Dee's beautiful None The Wiser scrapkit & clusters. 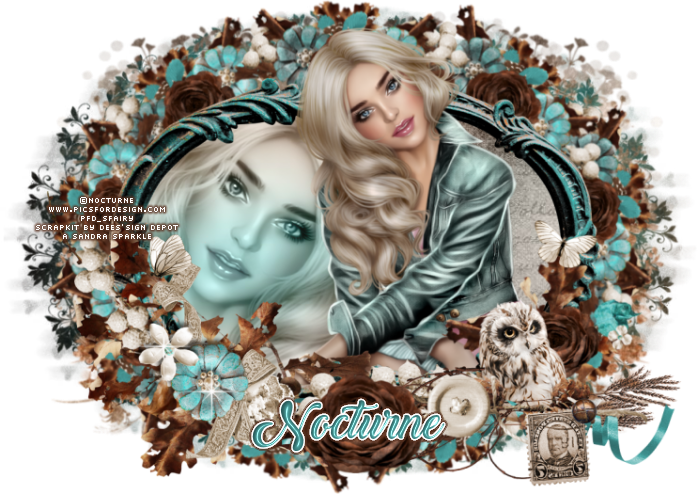 Traveler tube by Nocturne here. You can buy the kit here and Clusters here.